I am very proud of my big brother Will Turnbull tonight. He was featured on WGAL News in Lancaster County this evening for his efforts to raise money for restoring Speedwell Lake. Will has been selling chocolate covered pretzels he makes to raise $500 for the lake that was damaged during a flood two years ago. 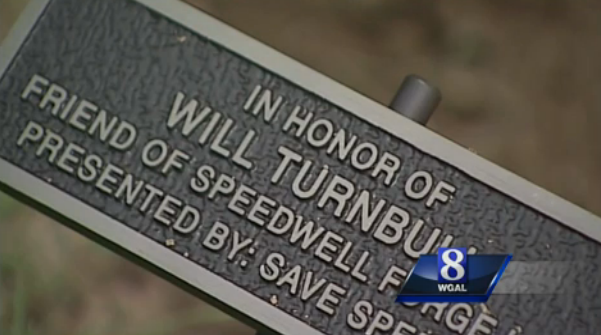 Speedwell is one of Will's favorite places to go, even since the lake has been drained due to a damaged dam. 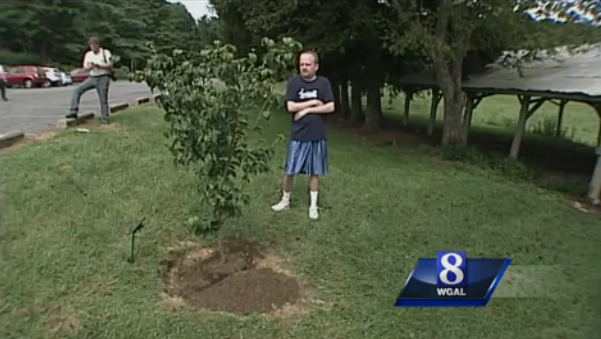 The Save Speedwell Organization thanked Will by planting a tree in his honor this morning. 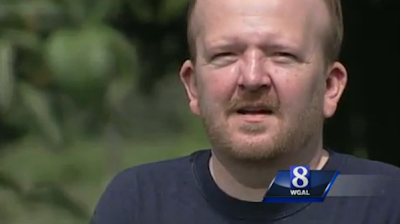 You can see the video on WGAL's website here.